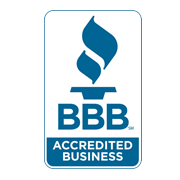 We help property owners sell their home faster, increase profit margins and experience a smooth transaction. Before listing your home on the market, we help you focus on reviewing the functionality and the components of the property. By providing information on the major issues or concerns, we allow homeowners to make necessary corrections prior to showing the house to potential buyers. 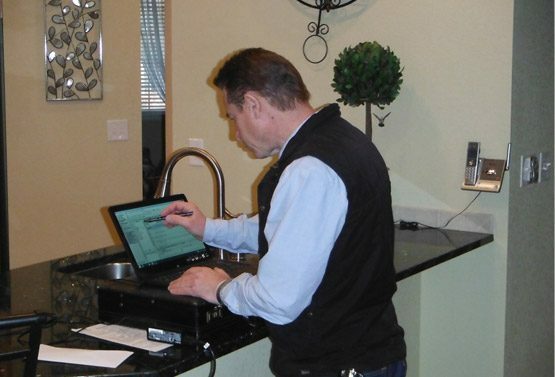 The Benefits of Getting Your Home Inspected Before Listing. 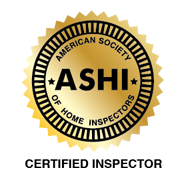 DENVER PRE LISTING HOME INSPECTIONS?